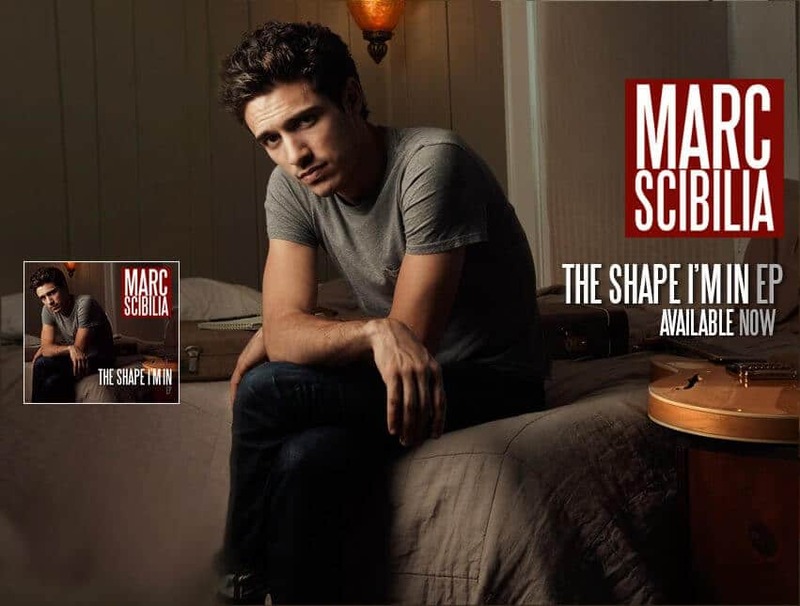 Marc Scibilia is an American singer-songwriter based in East Nashville, Tennessee. He was born and raised in Buffalo, NY. His self-titled EP released in 2012 included the song “How Bad We Need Each Other” which was featured in the hit television series Bones and also featured on MTV’s reality show Celebrity Rehab with Dr. Drew. The song climbed to the #1 spot on the iTunes Singer/Songwriter chart. Another single, “Something Good in This World”, was also featured on Bones early in 2013. Marc has performed at the MTV O Music Awards and recorded a featured session for Spotify.